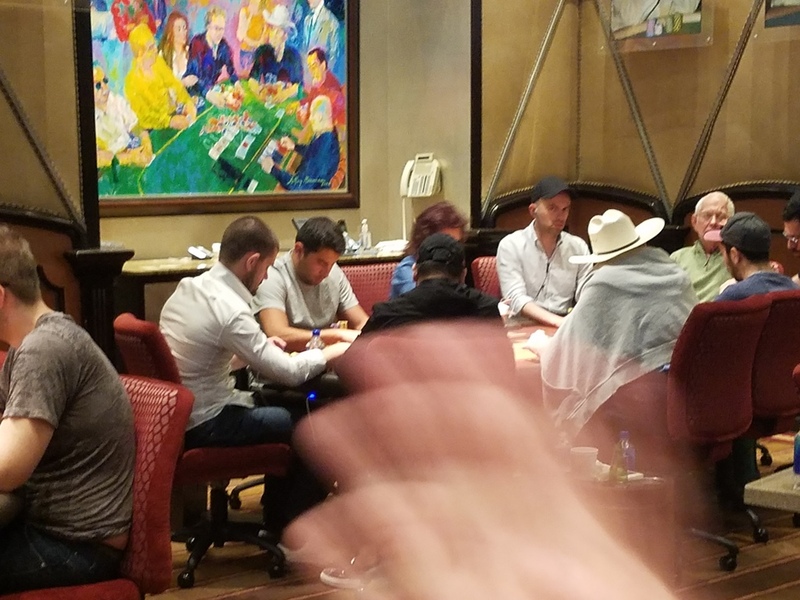 An online poker forum poster saw both Gus Hansen and Doyle Brunson competing for high stakes in Bobby's Room at the Bellagio and dutifully took a few photos to share with fellow 2+2ers. 'POOTERS' claims to have been walking by on June 8 and managed to "snipe" a few images of the action that found 'Texas Dolly' and 'The Great Dane' seated among other pros. Speculation was rampant as to who the other players at the table with their backs facing the camera might be, with 'Crazy' Elior Sion listed by one poster as a possibility. A Twitter account with 50,500 followers believed to be that of the real Gus Hansen seems to confirm POOTERS' sighting of the backgammon champion and poker pro. The account (@GusHansen) had been dormant since 2014, but sprang to life with more than half a dozen posts beginning in late May, most of which center around Hansen's trip to Vegas and his lack of success playing in Bobby's Room. A "bluff gone wrong" for $30,000 and a $40,000 pot won by Scott Seiver were both lamented by Hansen in the new tweets. As was the scrutiny of immigration officials at McCarran International Airport in Las Vegas who took the 43-year-old into a back room for additional questioning. Poker fans would undoubtedly love to see Hansen back at the World Series of Poker tournament tables. His last cash in live tournament play was in 2014, and a year earlier in WSOP action when he finished 28th in a $5,000 H.O.R.S.E. event for $8,525. 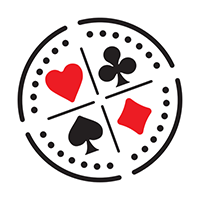 The winner of more than $10 million in poker tournaments in casinos during his career but a big loser in online cash games that prompted a hiatus from poker, Hansen tweeted on June 2 that he was considering entering the WSOP $111,111 One Drop event, but instead chose to continue playing high stakes cash games in Bobby's Room. 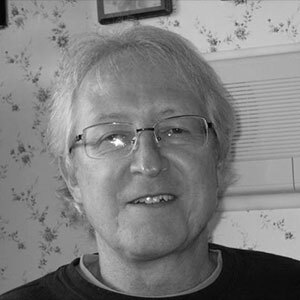 Brunson has also tweeted his desire to enter WSOP events this year, but the octogenarian and 10-time champ may no longer have the stamina required to endure long hours at the tournament tables. 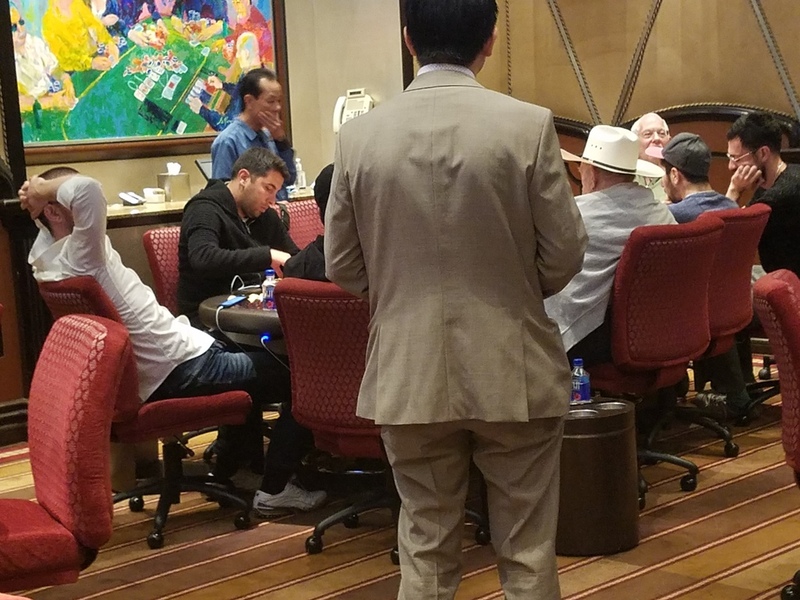 Could Hansen's presence in Bobby's Room as well as his propensity to lose gobs of money in ring games also keep Doyle away from the WSOP and comfortably seated at the premier high stakes cash table in the US?